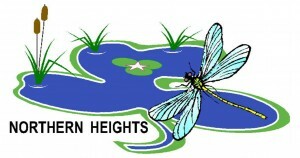 Northern Heights is a 12 acre residential activity centre based on the outskirts of London near Elstree and Borehamwood. The property is owned and managed by Girlguiding Middlesex East who aim to provide a safe outdoors space for young people. 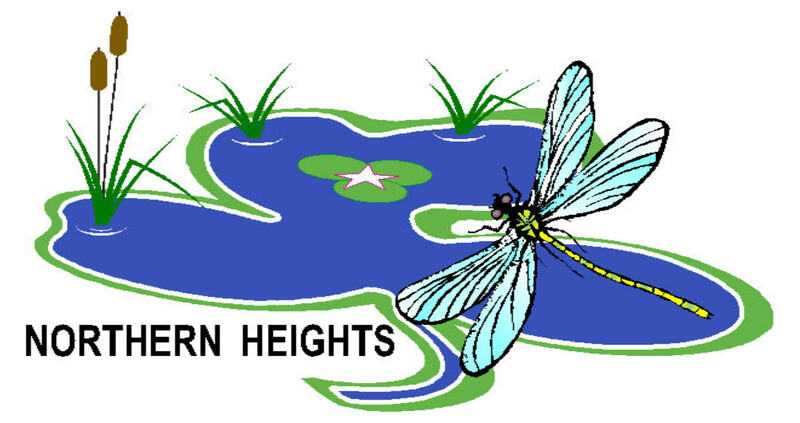 Northern Heights has three residential buildings, camping space and lots of space for activities. The site is great for focusing on the environment and learning about the world around you.